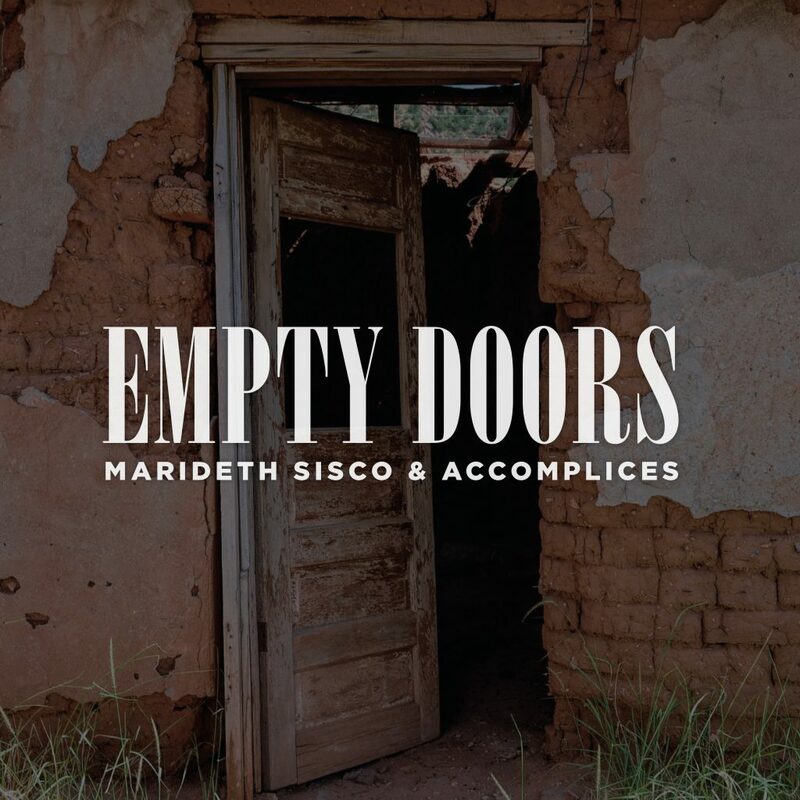 Empty Doors, by Marideth Sisco, a member of the WellSpring family, is the new Listening Room featured album. Marideth has two previous albums, In These Ozark Hills and Still Standing. She was a consultant and singer on the soundtrack of Oscar nominated Winter’s Bone. 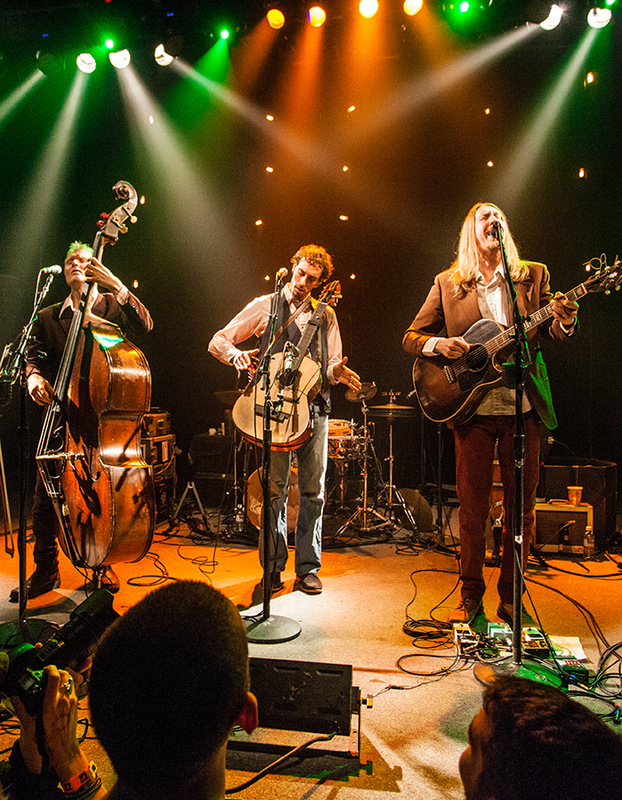 Empty Doors is performed by Sisco and “compadres” with songs composed by her and songwriting partner Robin Frederick. “I can say in all honesty it is the best music I have ever made,” she says. “I hope you enjoy it”. Sisco is a Missouri Master Storyteller and host of public radio’s “These Ozarks Hills” on KSMU-FM and ksmu.org. She also writes a column called These Wild Ozarks for WellSpring’s The Wires and the Wood. Empty Doors is available for purchase at bandcamp.com, here.